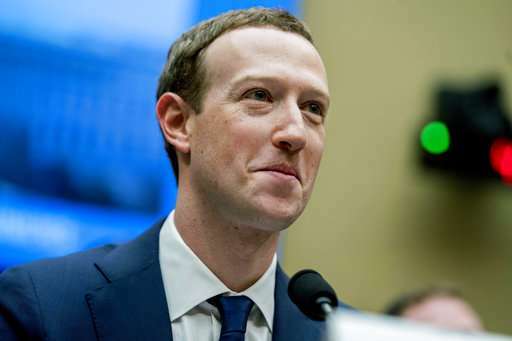 Tech moguls Bill Gates and Mark Zuckerberg said Tuesday they will team up to help develop new technologies for kids with trouble learning—an effort that will include dabbling into child brain science. They'll focus on math, writing and brain functions—key areas of classroom learning that they note are crucial for academic success. 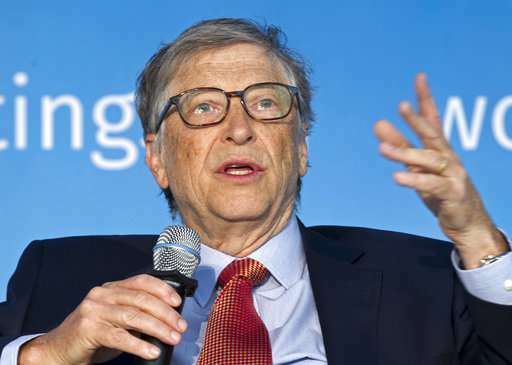 Gates, the world's top philanthropist, recently announced more support for students with disabilities, issues involving American poverty and Alzheimer's disease research.